So everything is great and now, at 7.30 pm the sun has finally decided to show up and according to the weather forecast is going to stay for a hot and sunny weekend. 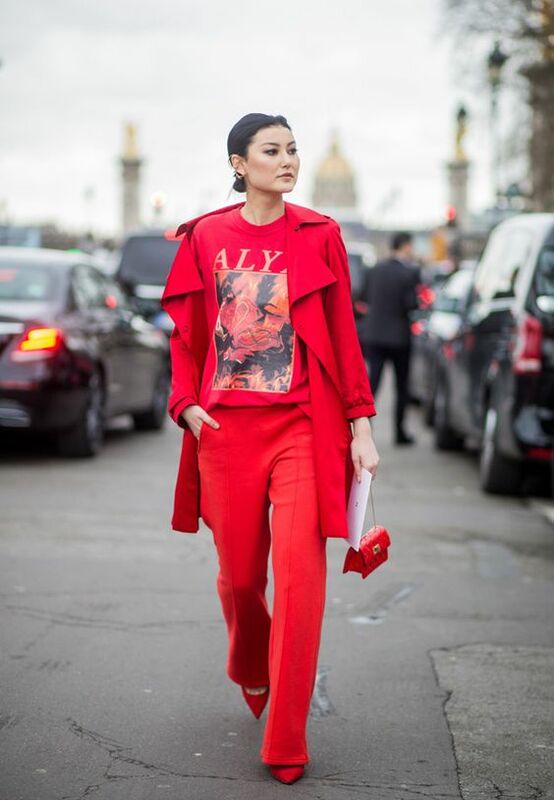 How do you feel about the red statement coat? Do you like the outfits? Which is your spring/summer key-piece? I am looking forward to your inspirations. I am closing with a photo I took this morning and I wish you a wonderful free day tomorrow. 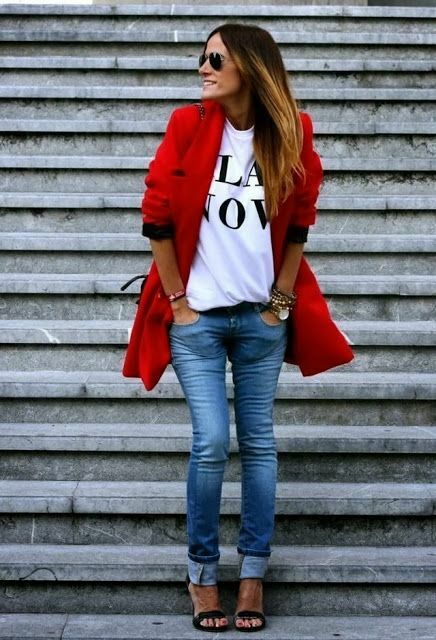 I see you soon and do not forget to enjoy some fashionable moments and be happy.